Franklin Matters: "it’s very much like you’re welding when you’re inside the helmet"
"it’s very much like you’re welding when you’re inside the helmet"
"Tri-County Regional Vocational Technical High School recently received a state grant that will go toward expanding the school’s metal-fabrication program. 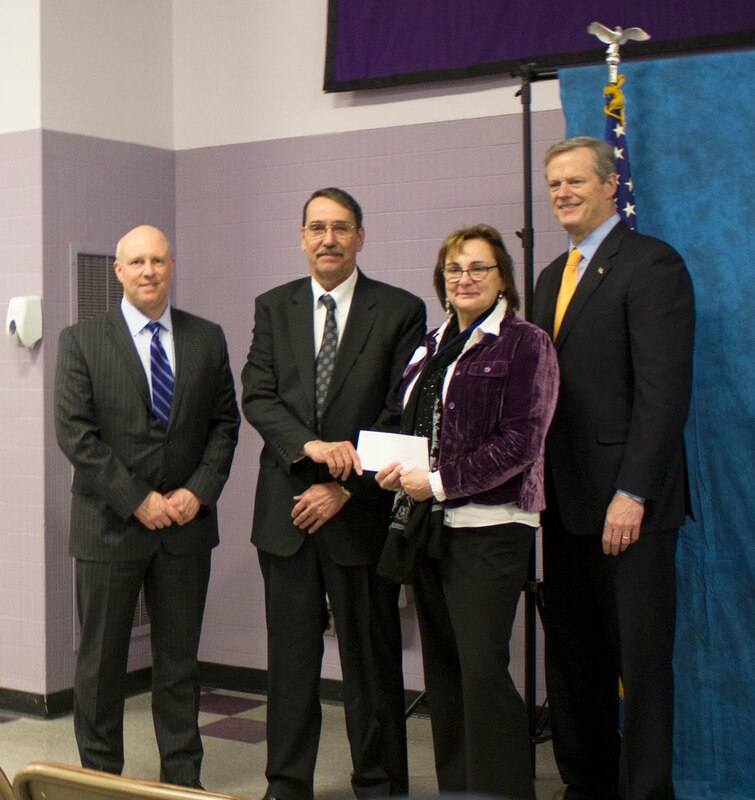 The so-called Skills Capital Grant will allow the school to purchase new equipment, including the AugmentedArc - a virtual training simulator for welders and metal workers. Tri-County, which was among 31 schools to receive funding, was awarded $123,115. “We are grateful and honored to have been awarded this grant by the Baker-Polito administration and are looking forward to seeing our students graduate with the competitive edge needed to compete for exciting career opportunities,” said Tri-County Superintendent-Director Stephen Dockray."